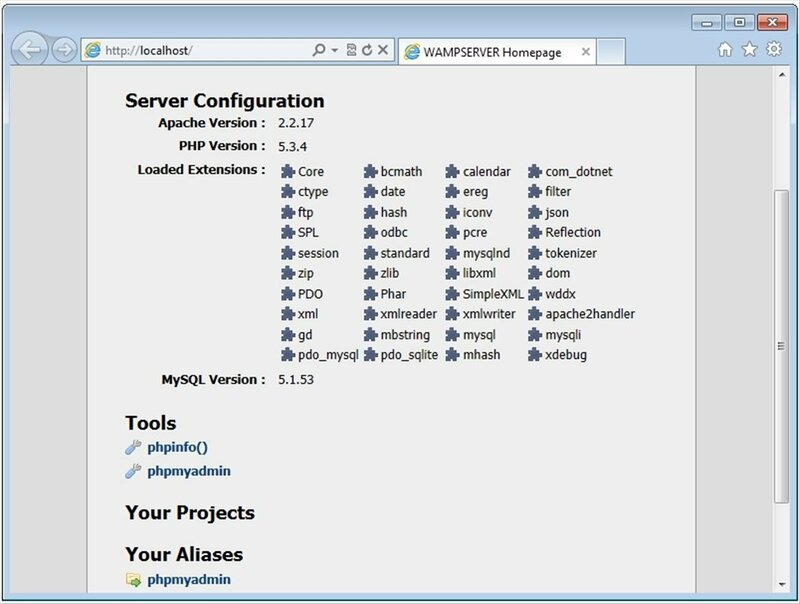 Wampserver is a pack of tools, the installation of which is essential if you want to test a website or a blog locally. 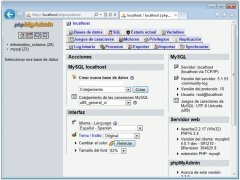 Web development environment for Windows. 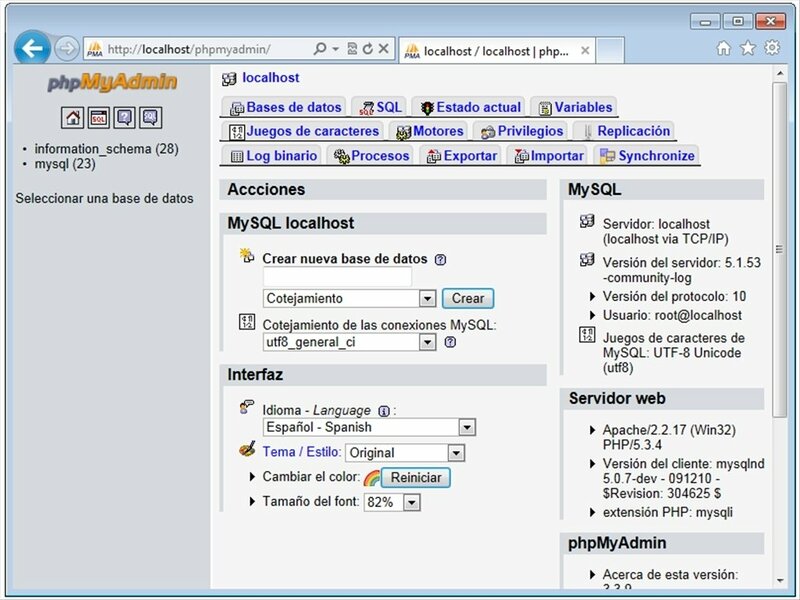 This application automatically installs an Apache web server, the PHP5 programming language, a MySQL database as well as the phpMyAdmin and SQLitemanager managers. 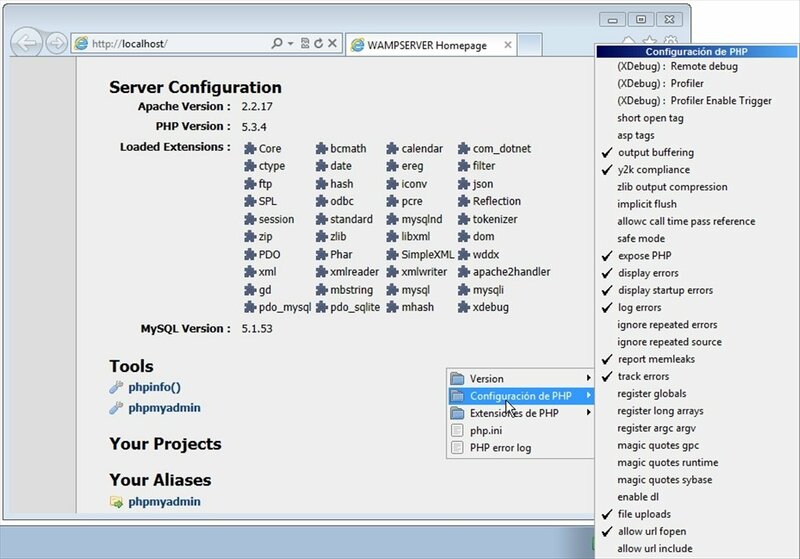 Thus, you'll be able to develop this website without any need to contract the space on an external web server and an extremely easy way, without any lines of source code in the middle. 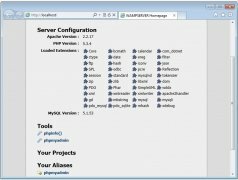 Automatically install Apache, PHP5 and MySQL on your computer. Test if your website or blog works locally. 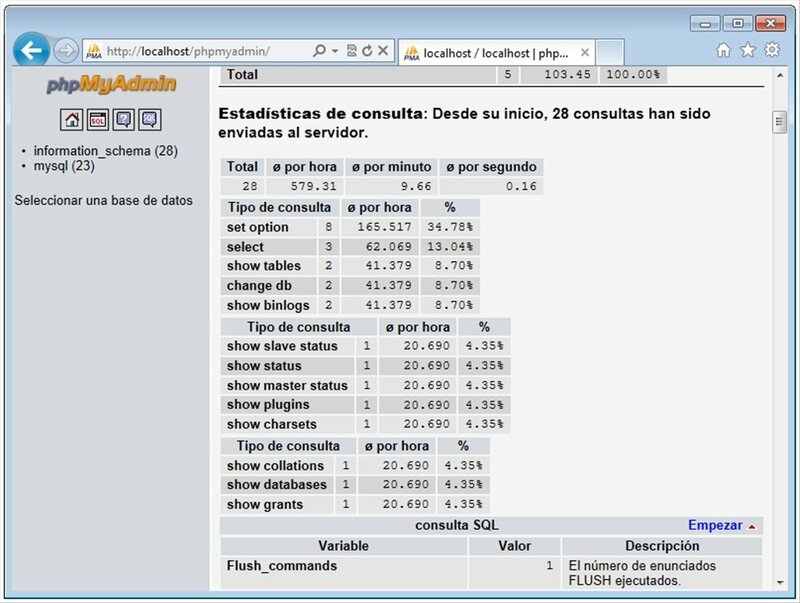 Easily work with the server from the menu that it installs in the system tray. Stop and reboot the services at any moment. 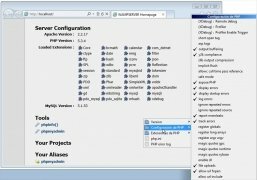 Do you want to create your own blog on WordPress or Joomla and test how it would work before really using it? Are you developing a web project, and you need to check how it works without exposing yourself to any risks? Wampserver is the perfect solution for this type of situation. 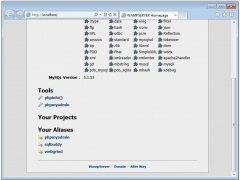 Automatically install all the components you need to test your websites locally on your computer, download Wampserver for free. 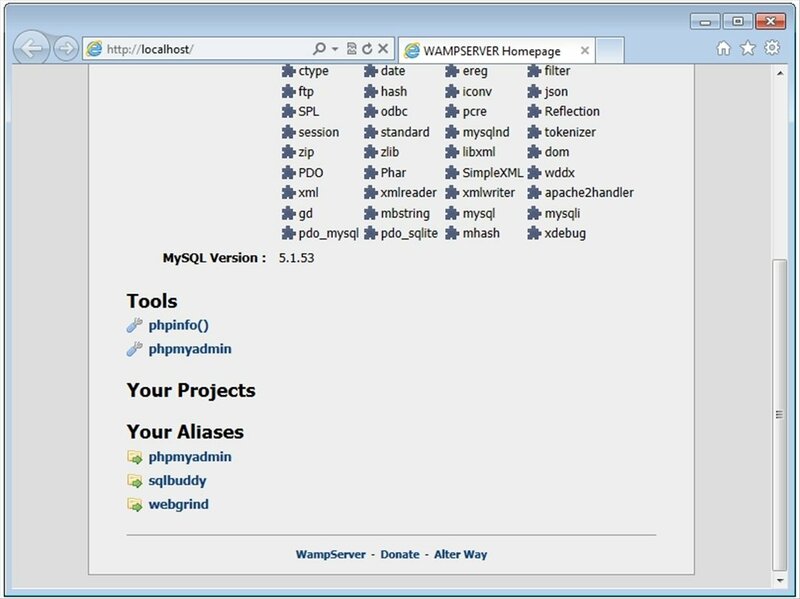 The Wampserver environment is available in many different languages.